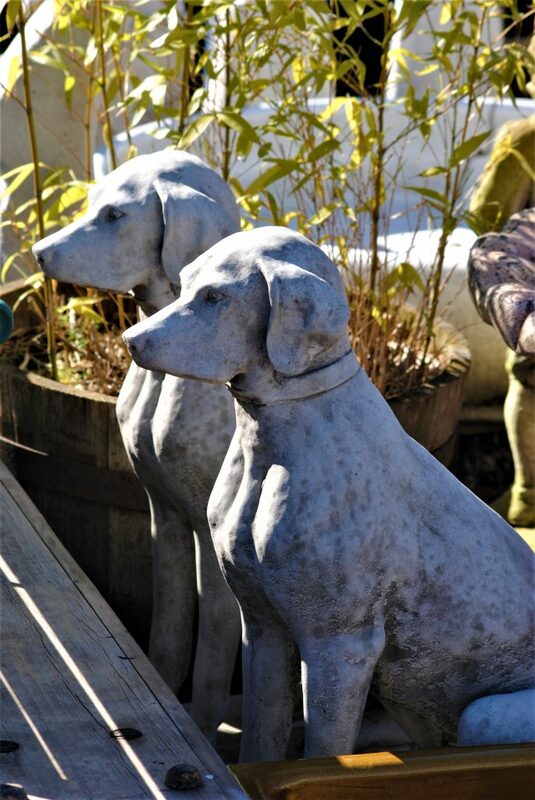 We Sell Yorkshire Stone, Garden Items & More! 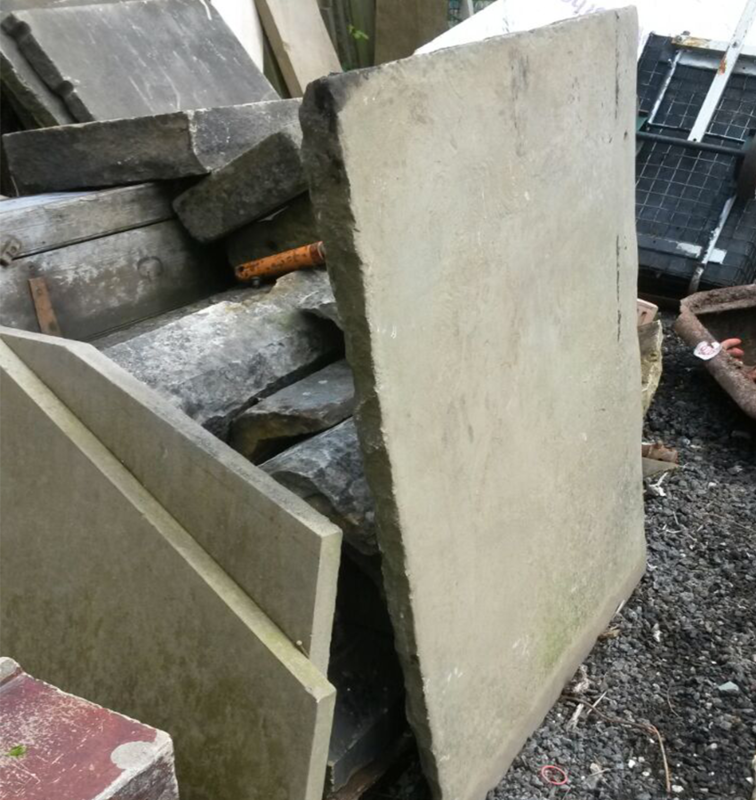 Here at Yorkshire Stone Reclamation & Garden, we have over 20 years experience dealing with all things Yorkshire Stone, Garden and Reclamation Items. We are your go-to experts when looking to buy the highest quality items. 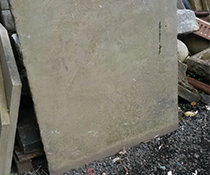 We have a large stock of stone for sale and we are always looking to build on our stock by buying your Yorkshire Stone for the highest price. 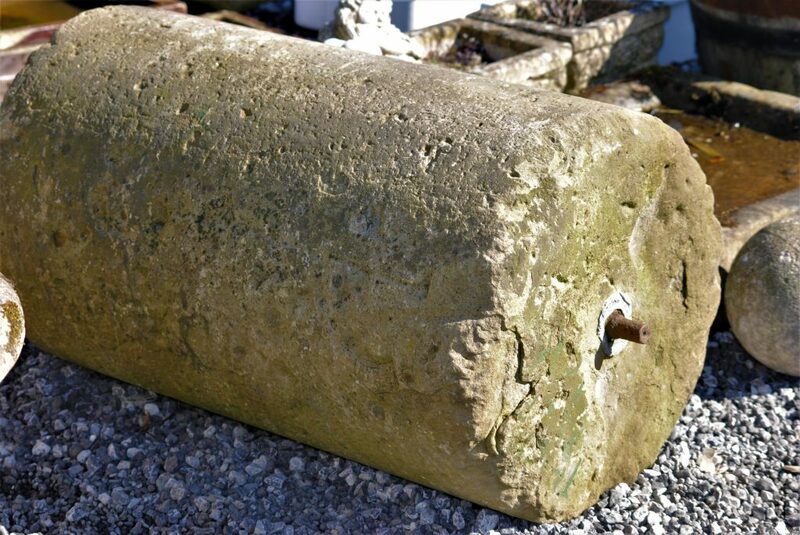 From Flags to Troughs and Cobbles to Rollers, we have everything you need to get your project started! Please get in touch today, by calling us or dropping us an email for a free no obligation quote. 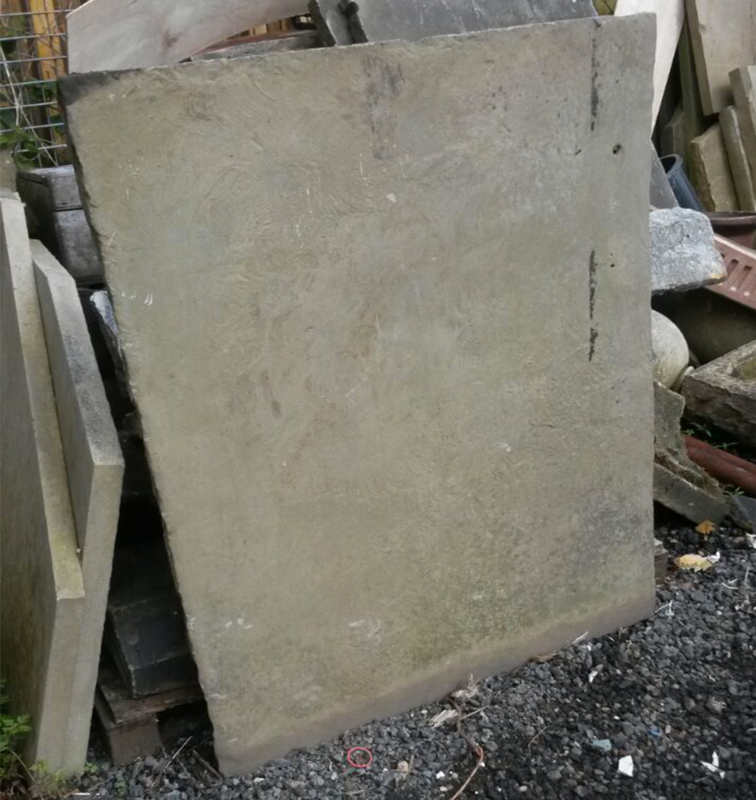 Here at Yorkshire Stone Reclamation & Garden we supply a wide range of high quality reclaimed Yorkshire and Yorkstone Patio Flags. Our Flags come in various sizes, colours, and styles. 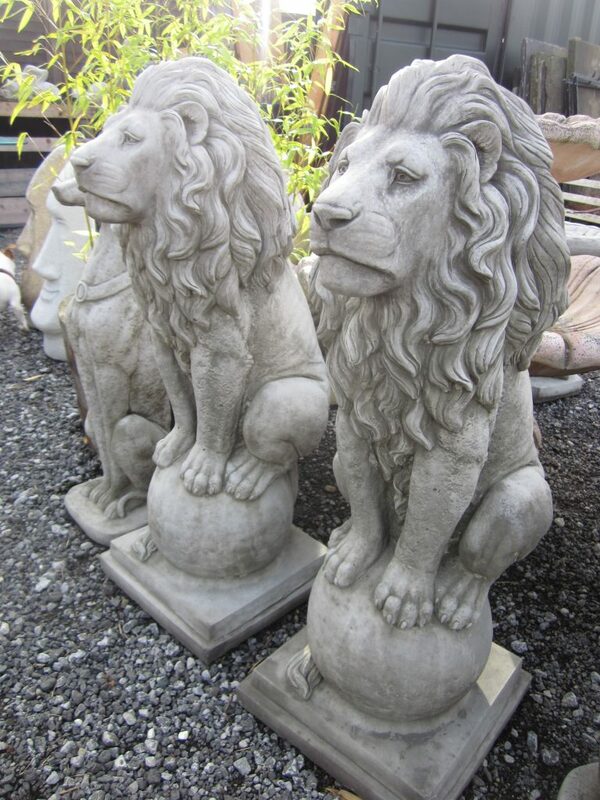 We also have a large stock of new Yorkshire Stone Flags ready to be shipped. If you would like to purchase or sell Yorkshire Stone Flags, then please get in touch and we can try and find something just right for you. If you have Flags to sell, please email us a picture and a description and we would be more than happy to give you a price. 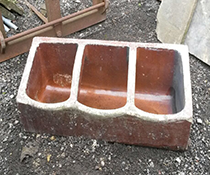 We have an extensive range of original, new, and reclaimed high quality Yorkshire Stone Troughs and they come in various sizes, colours and styles. 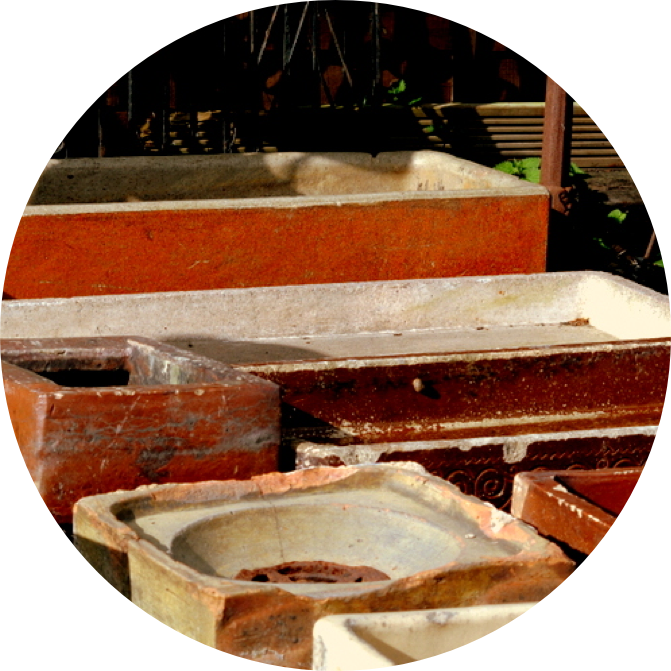 We stock and can order on request everything from Pig Troughs, Cast Iron Troughs to Mangers and Salt Glazed Troughs. 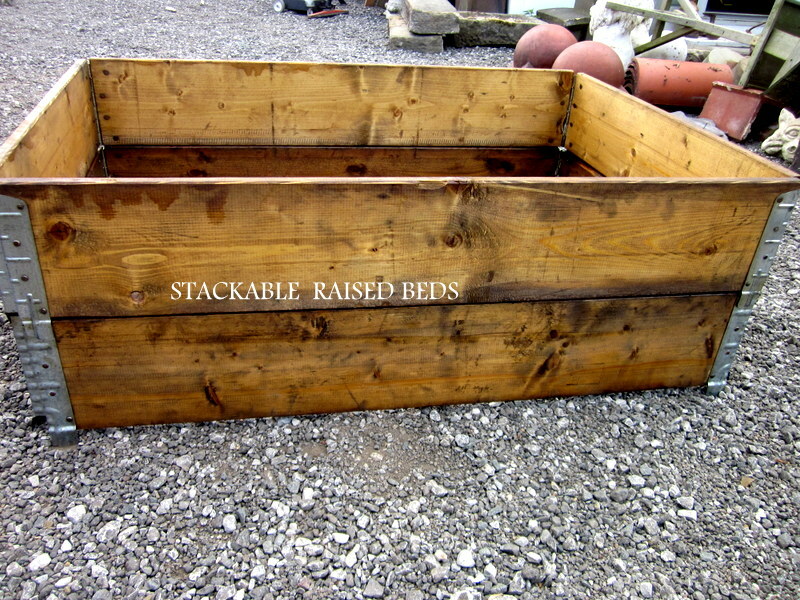 Please get in touch with us to find out more about our extensive stock. Dry stone walling is an old specialty for outlining limits between boundaries of area or fields. There is a developing interest for repair and safeguarding of these elements, and a long way from the art vanishing; it is fit as a fiddle everywhere throughout the nation. The development strategy does not utilize bond jointing; the completed result mixes with the surroundings, gives safe house and living space to an extensive variety of creatures and creepy crawlies, and if manufactured effectively, will endure forever. Another favourable aspect of deciding on development materials from Yorkshire Stone Reclamation & Garden is that it helps the with the protection of the environment. Reclaimed stone and reclaimed cobbles can be utilised to set up a deck, change over a utilized space into an additional room or the bedroom into a home office. On the off chance that you have to repair or enhance your home you can do so while keeping expenses low by utilising reclaimed stone! 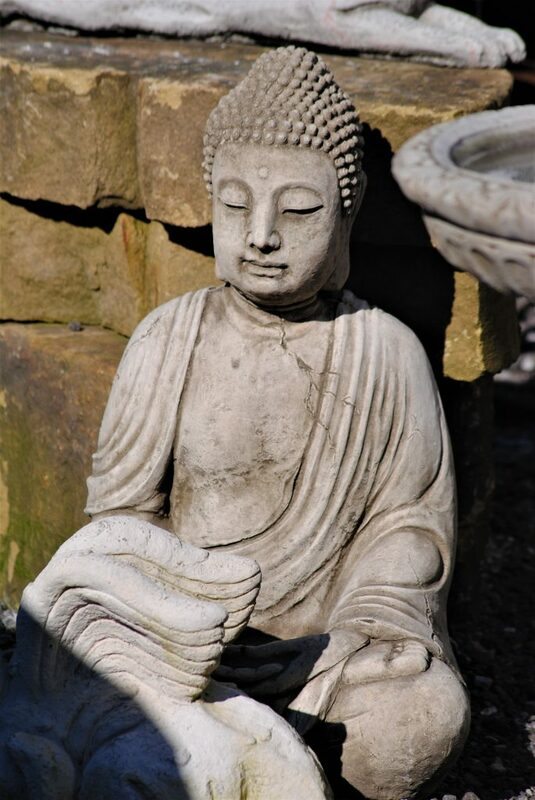 Whether you are buying, or selling Yorkshire Stone from us, we can help you arrange a courier pallet service to deliver the stone to the location. Please mention this when you contact us and we can discuss the details and pricing of this extra service. 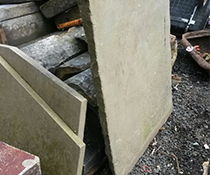 We have a trusted courier service who we work closely with to deliver Yorkshire Stone in pristine condition. Get in touch today for a free, no obligation quote.